Cisco delivers a comprehensive portfolio of Layer 2 and Layer 3 VPN technologies for both IP and MPLS infrastructures. At Layer 2, Cisco VPN addresses the needs of differing packet-based Service Provider infrastructures with two distinct Layer 2 tunneling protocols: Cisco AToM for MPLS-based core networks, and Layer 2 Tunneling Protocol version 3 (L2TPv3) for "Native IP"-based core networks. 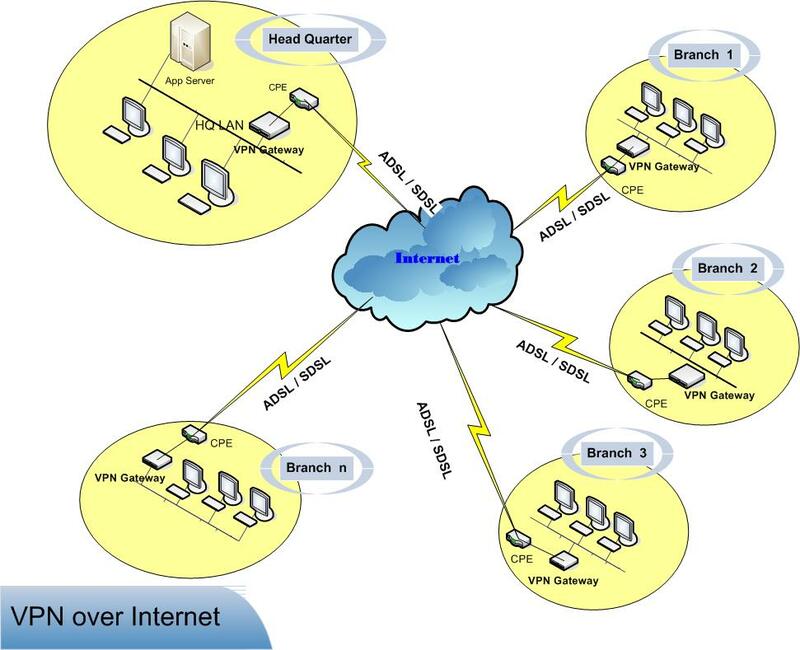 Both protocols provide high-speed any site to-any site Layer 2 connectivity, and support Layer 2 attachment technologies (ie: Frame Relay, Ethernet, HDLC, and ATM). Layer 2 VPNs also support emerging multipoint technologies, such as Virtual Private LAN Services. For Layer 3, Cisco delivers VPN technologies such as Cisco IPSec, GRE, and MPLS/BGP VPNs. These technologies support the transport of IP packets as part of a VPN over IP/MPLS core. They operate at the IP layer, providing an intelligent control plane to manage customer traffic and complex routing. Director, Brand Aid Pvt. Ltd.
Director, SISL Infotech Pvt. Ltd.
Director, MMS Solutions Pvt. Ltd.
Director, DataTech Computers Pvt. Ltd.
Director, iValue InfoSolutions Pvt Ltd.
Sr. Manager, Acer (India) Pvt. Ltd.
Head Services, Silver Touch Technologies Ltd.
"NST has helped us to run faster, smarter and easier business than ever before."